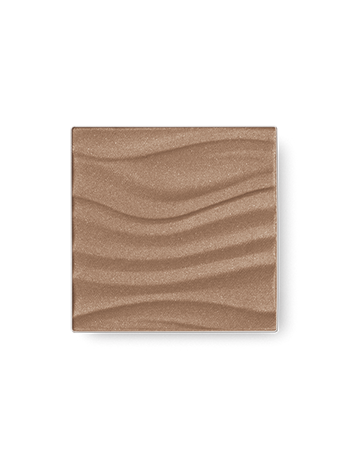 The silky-, smooth-feeling formula of Mary Kay® Bronzing Powder creates a natural-looking, sun-kissed glow year-round. It adds warmth to any skin tone, leaving it looking healthy and radiant. 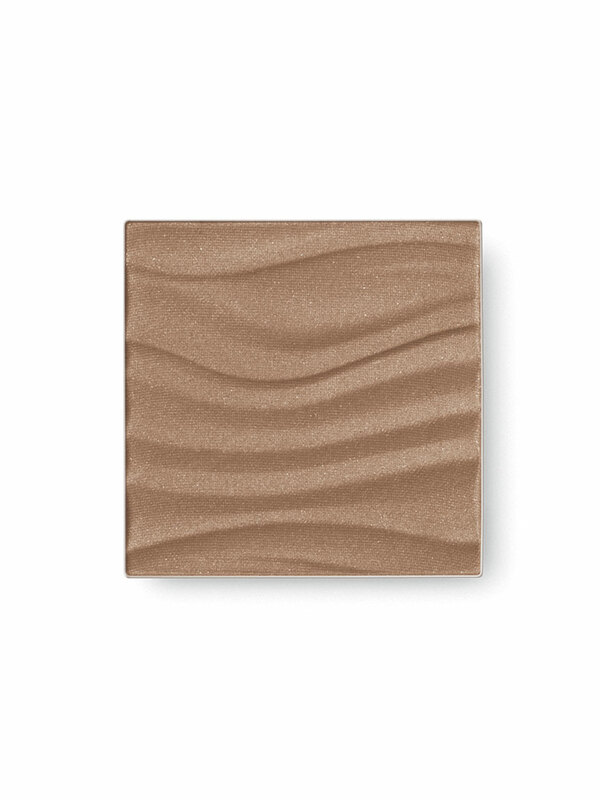 And the easy-to-blend, buildable color lets you create the bronzed look that’s right for you. Lightweight, fade-resistant and long-wearing. Dermatologist-tested, tested for skin irritancy and allergy, non-comedogenic, suitable for sensitive skin and fragrance- and oil-free. Plus, it fits into any Mary Kay® compact for a dash of sun on the run! 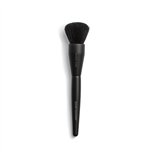 Use with the Mary Kay® Powder Brush for professional-quality application all over the face or to contour. Mary Kay® Bronzing Powder is made with a light-perfecting technology so skin appears smoother and naturally even-looking. Not too shimmery and not too matte, it’s beautifully pigmented with a luminous pearl finish that applies easily and evenly.